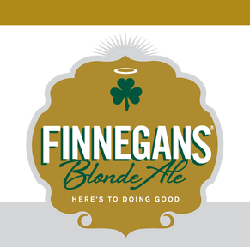 “Finnegans Blonde Ale is a light-bodied ale with a slightly floral and fruity aroma and a crisp, clean finish. A single pint of Blonde Ale contains the karmic equivalent of helping three elderly women cross a busy intersection. 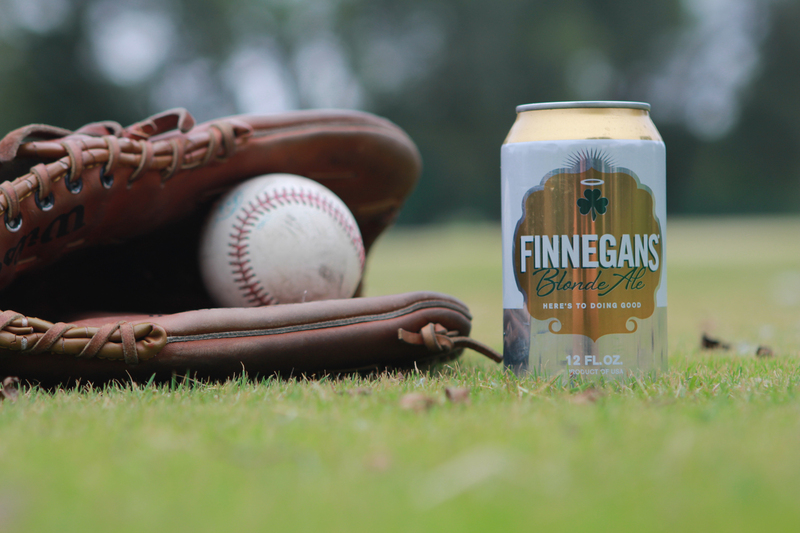 Finnegans has crafted a solid summer Blonde Ale for all seasons, but is precisely what summer requires. The burnt orange hue emits a hoppy straw aroma from a fleeting head. Tasting abruptly exposes a disconnect between nose and mouth. The concern is brief because the smooth creamy draw is so enticing. 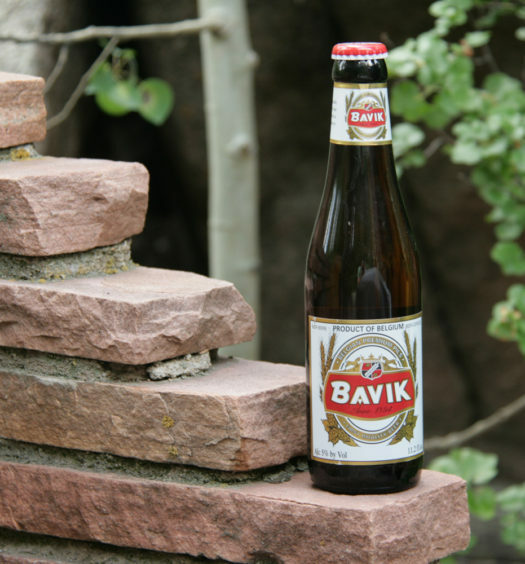 While not definitely sweet, very little tartness emerges in this medium bodied beer. Finally, orange notes surface prior to an easy clean finish. Finnegans Blonde Ale will be an extraordinary traveling companion this summer. 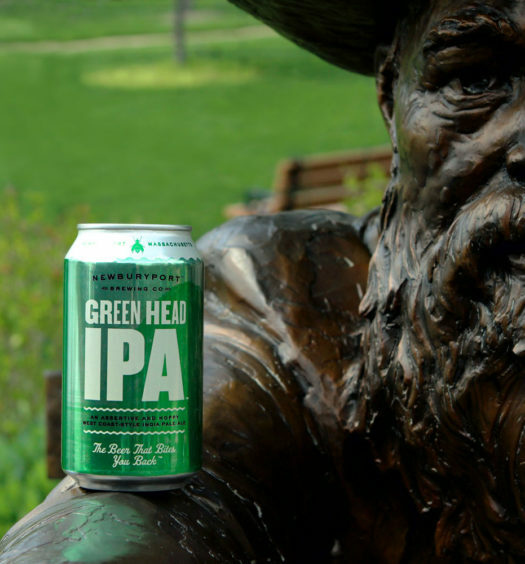 Do good and enjoy this fine summer beer.